OK, guys and gals, let's see what everyone is riding. Here's my new Tarmac Comp. 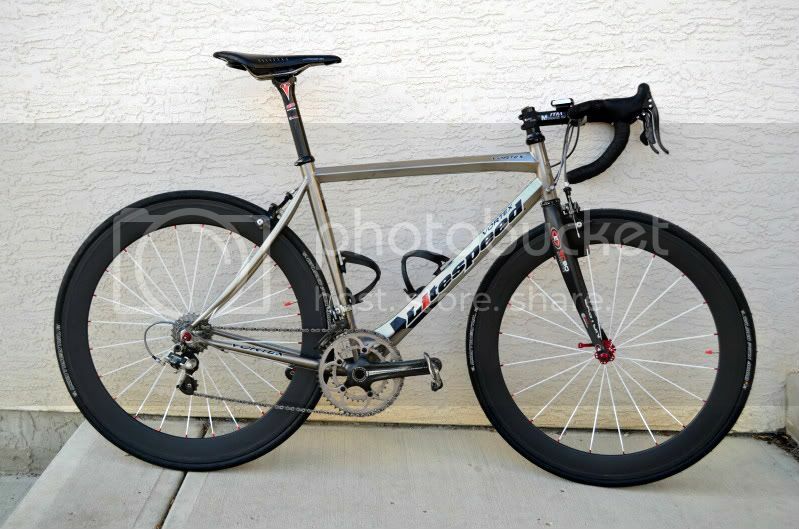 2003 Allez Pro - Full DuraAce, Ksyrium SL's & Selle Italia SLR. Last edited by Tequila Joe; 05-02-2006 at 08:20 PM. 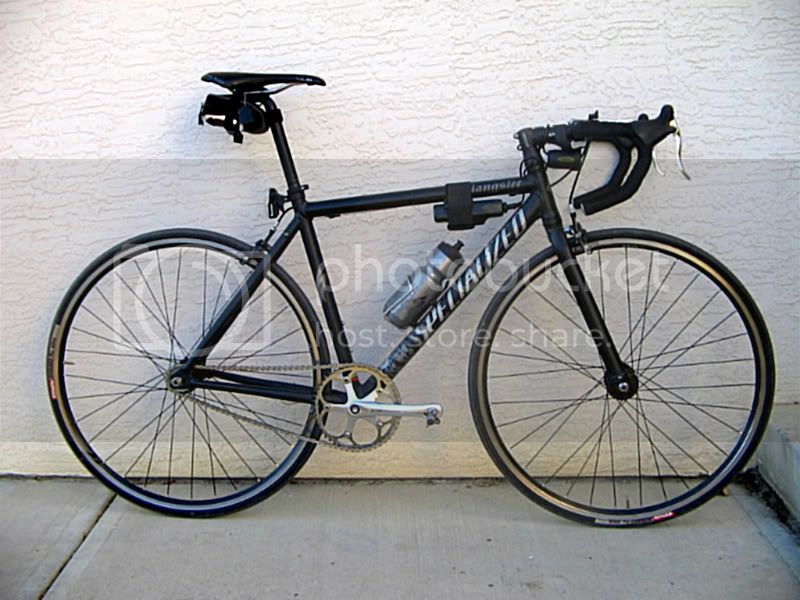 2005 Allez Comp w/ AC 350 wheel set. Sorry, I wasn't a member in March and didn't see the previous thread. Have a mod delete it if you want. I was mostly saving myself the need to post. You'll get used to seeing similiar posts over and over, it's part of the board. This is my RBR profile pic. Winter ride on the Colorado plains, 2004 Roubaix Comp. Last edited by RED27; 06-08-2005 at 09:25 PM. 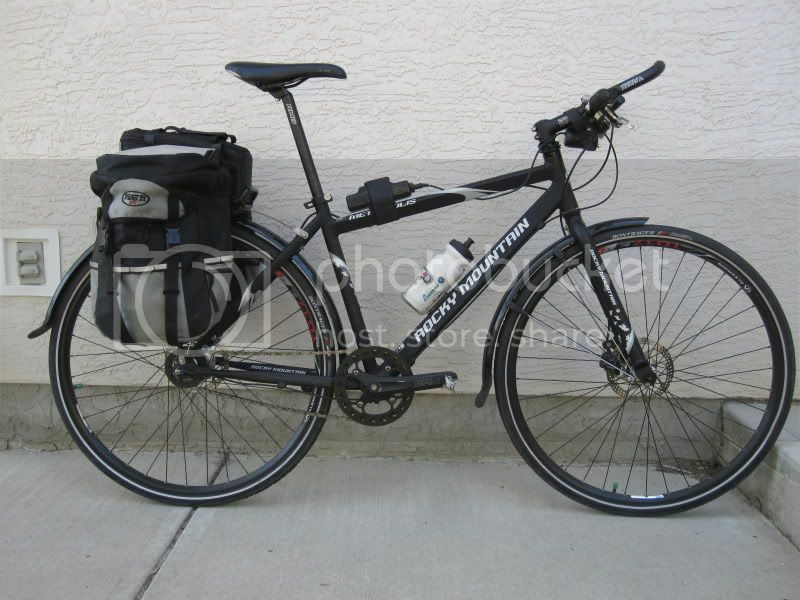 But I went with something more non-traditional for a Specialized...black and/or red. Last edited by T-shirt; 06-08-2005 at 09:21 PM. Built this one up late last year. Last edited by Waxbytes; 06-06-2006 at 07:14 PM. Last edited by vitin; 06-14-2005 at 04:32 PM. Last edited by kevinmcdade; 06-15-2005 at 05:05 PM. 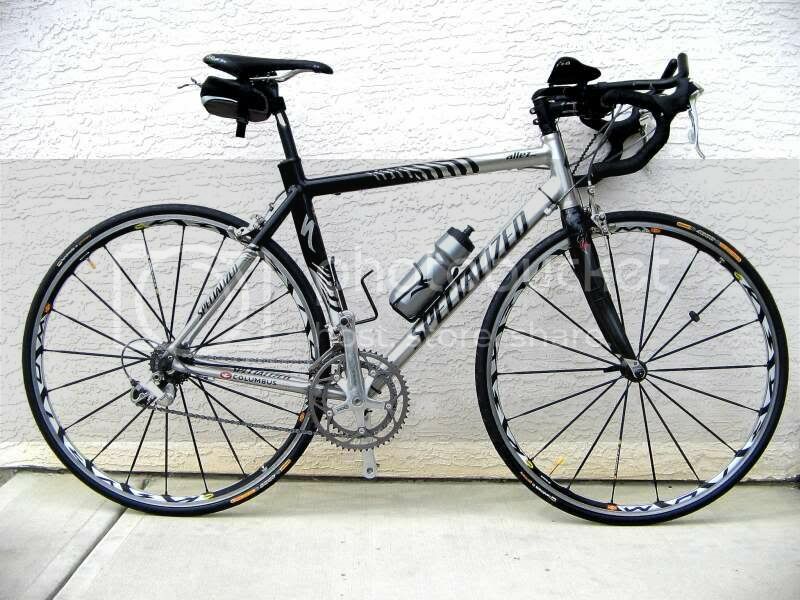 2004 S-Works Tarmac E5. Full durace build. Swapped out stock seat post and saddle for an Easton Carbon and Ti Alliante. 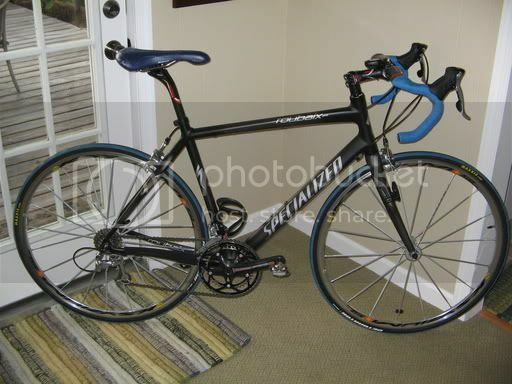 Rides smooth and the bottom bracket area is very stiff. Just completed the Longest Day ride on her (209 miles across NJ). 2003 Allez Comp Cr-Mo on Ultegra/OpenPro. Love her. Last edited by iDFeat; 10-07-2005 at 01:55 PM. At the 2005 MS-150 Ride to the Breakwater in Maine! That is a great, freakin' lookin' bike. I hope it rides as good as it looks. Nice wall color and wood floor, too! 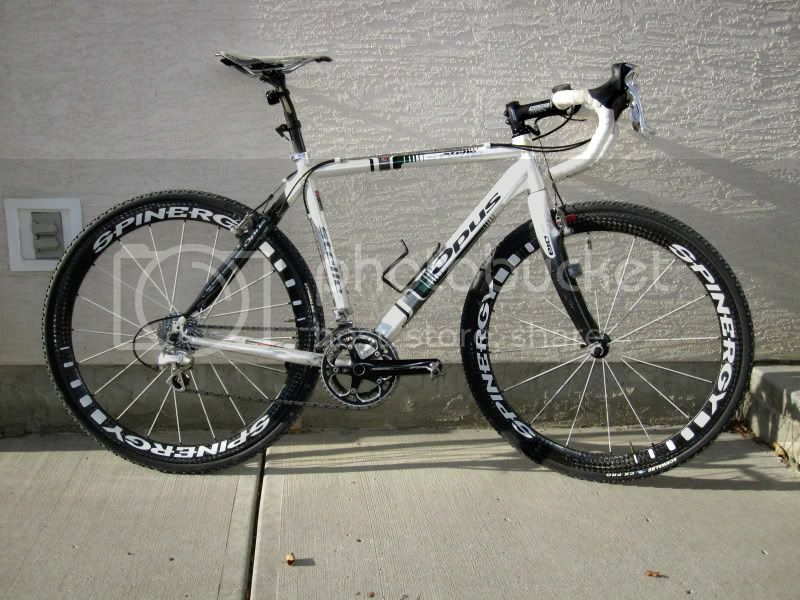 04 Roubaix Comp, SRAM Force, Topolino wheels, 0G brakes, and a Look fork. Before anyone jumps all over me, the reflectors are gone.